This 4WD Pathfinder is stunning in Ivory Pearl coupled with a well maintained Black Cloth Interior to give you the comfort you've come to expect and finished off with Gorgeous 18 Alloy Wheels. Added to package are the Balance of New Car Factory Warranty and the Balance of Nissan's Roadside Assist to really seal the deal. 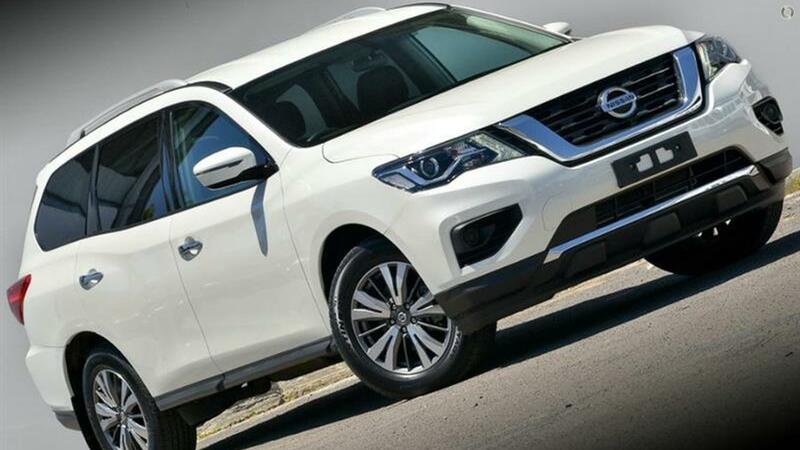 Equipped with 7 Adult Size Seats and 4 anchor points the Pathfinder comes with fantastic standard features like 8 LCD Multi-touch Colour Touch Screen, Bluetooth Phone and Audio Connectivity, Multiple USB Connection points, Keyless Entry with Push Button Start and Tri-Zone Climate Control.